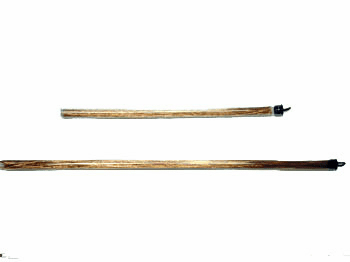 Flexible rigging copper wire for ballyhoo and bait rigging. Pre-cut 9" long. 50 per pack. 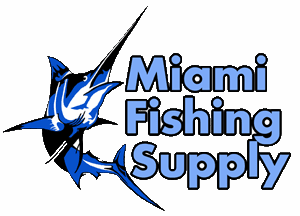 Miami Fishing Supply, complete selection of offshore fishing tackle, marine electronics and boat supplies. 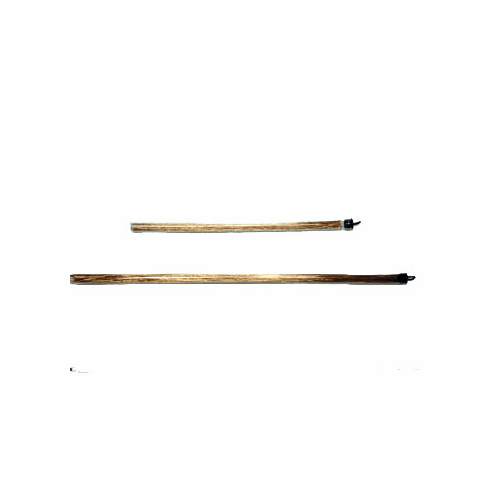 Flexible rigging copper wire for ballyhoo and bait rigging. Pre-cut 9" long. 50 per pack.